Welcome to Prairie House Food & Spirits, the Sauk areas premier place to enjoy great food and drinks, in a unique and cozy atmosphere. 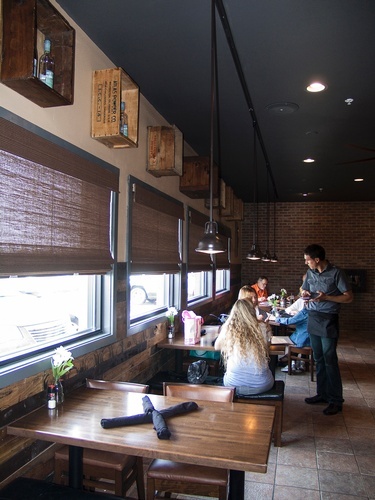 Prairie House Food & Spirits offers a little something for everyone... grab a drink at our bar, relax on our spacious patio area, or enjoy an excellent dining experience in our quieter upstairs dining room. 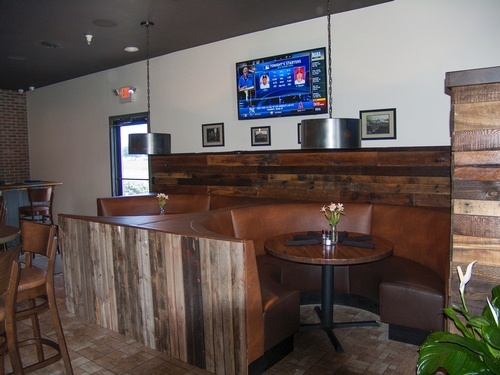 We proudly offer 16 beers on tap, featuring a wide variety of regionally brewed craft beers, along with a large selection of wines, including a number of local wines from Wollersheim Winery. 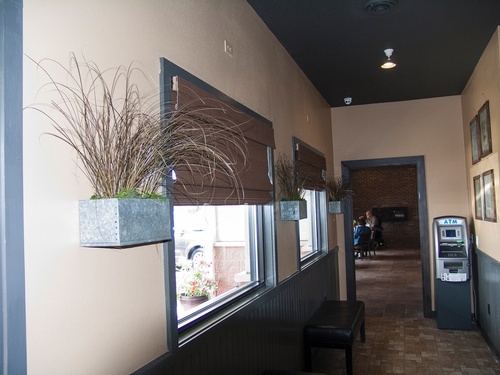 Our menu offers a variety of delicious appetizers, burgers, sandwiches, pasta dishes and entrees. Start off with some of our fried green tomatoes or bacon-wrapped shrimp. Try our classic Prairie House Burger, or something more adventurous, such as our Sticky Burger, topped with peanut butter and bacon. Indulge in one of our choice steaks, roasted chicken, or house made pasta dishes. Daily specials and Friday Fish Fry are also available.